Pricing: Free introductory lesson for school students. Lessons may be 30min., 45min. or 60min depending on age and experience of the student. 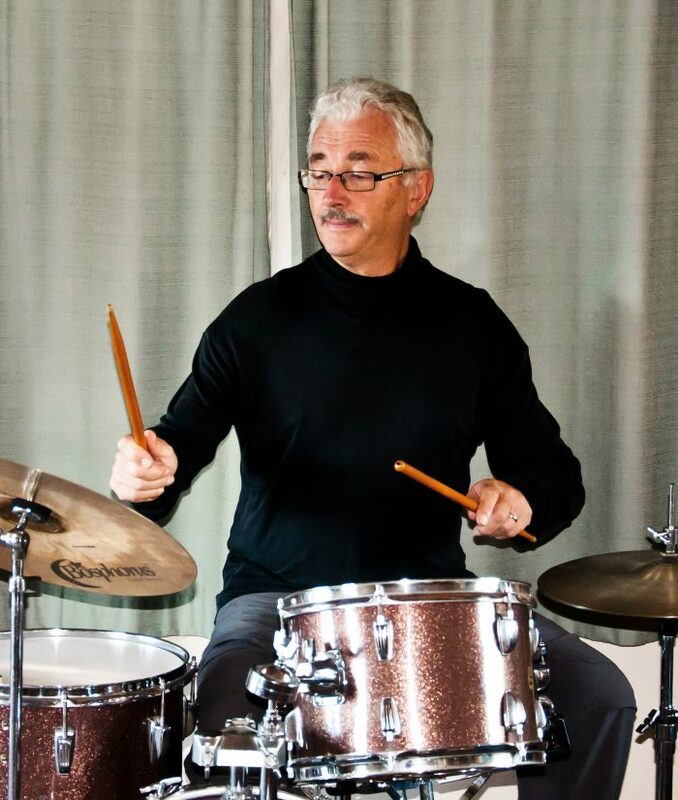 Drummer Barry Young has been a professional musician for 40 years. He has performed in a wide range of musical styles from Rock and Funk to Jazz, Latin American and recording studio work. Barry has studied in the USA with top New York teachers and applies this knowledge to his teaching in Auckland Secondary Schools and private lessons. He has an outstanding success rate in preparing students for NCEA Music performance exams. Students are taught the musical and technical skills appropriate to their musical interests. Emphasis is placed on developing effective practice habits to achieve the desired goals.